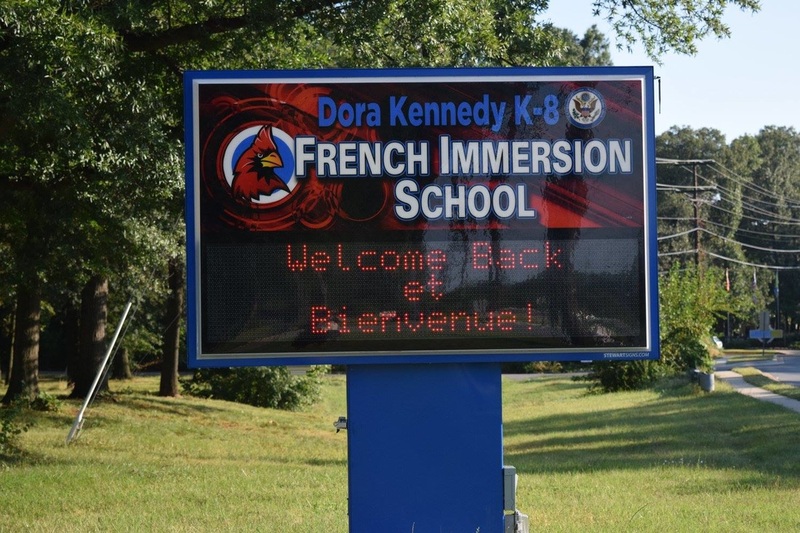 Dora Kennedy French Immersion is one of the oldest French immersion schools in the United States. It is a lottery-based specialty program serving students in grades K-8. In 2014, it was awarded the National Blue Ribbon. ​All open houses take place 10:00-11:00 am. Visitors sign in at the main office.